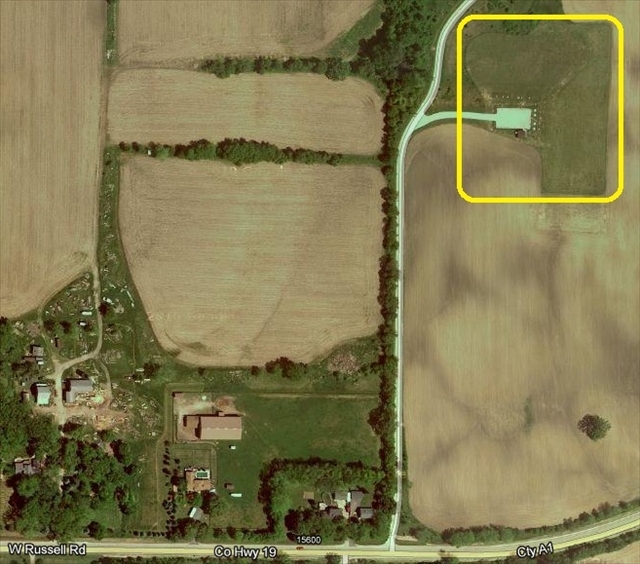 Directions: 1/2 mile east of the I-94/US-41 junction on Russell Road in Russell, Illinois. Russell Road is just 1/2 mile south of the Wisconsin state line. Click for the flying field with dimensions. This is a “Special Use” area and a permit issued by the Forest Preserve is required for all R/C pilots. Permits are available to the public upon proof of Academy of Model Aeronautics membership and payment of a licence fee. 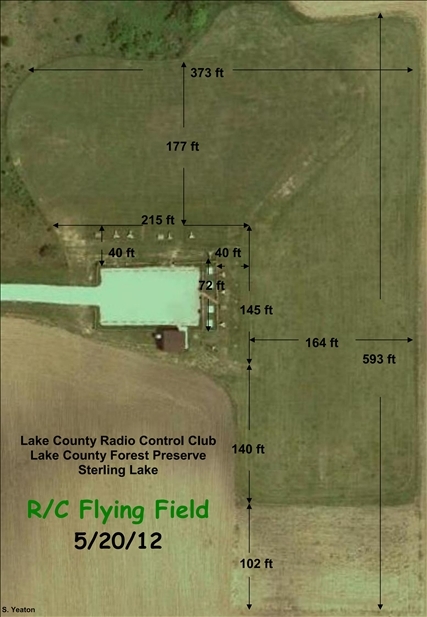 Although LCRCC membership is not required, it is the members of LCRCC that have made this R/C flying field an exceptional facility. 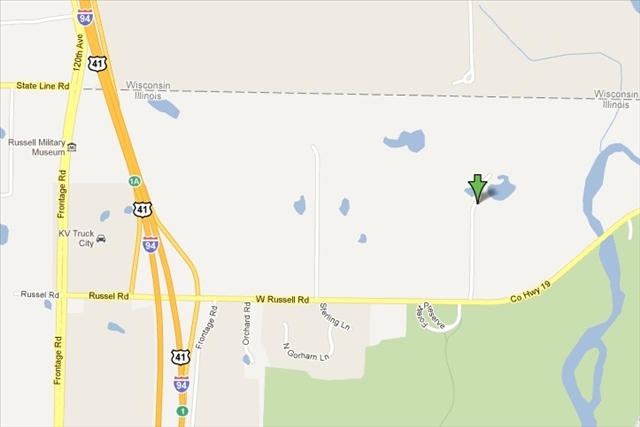 2301 E. Sand Lake Rd. Snow. Lows overnight in the mid 20s. New 2019 memberships are now being accepted. Sign up at any regularly scheduled club meetings or by mail. You must present proof of 2019 AMA membership. Complete instructions on the required application form. Practice area by the north pit area has changed. There are now two flight stations. No flying east of marker pole. No aerobatics from these practice stations!